Two of Turkey’s renowned filmmakers are currently in Johannesburg for the 4th Turkish Film Festival, which is happening at Cinema Nouveau Rosebank until Sunday 12th June. Emin Alper was born on 13th of August 1974, in Ermenek, Karaman province, Turkey. At the age of 18, after seeing the Yugoslav film “Time of the Gypsies”, he became interested and “aware of the magic of the cinema”. He went on to study economics and history at Boğaziçi University, where he was a member of the Cinema Club, which fuelled his interest in filmmaking as he was surrounded by friends in the industry. He holds a PhD in Modern Turkish History and currently teaches in the Humanities and Social Sciences Department at Istanbul Technical University. His first short film, ”Mektup”, (The Letter) was filmed in 2005, followed by ”Rifat” in 2006. He directed his first feature film in 2012 – “Tepenin Ardı” (Beyond the Hill) which he describes as a ‘political thriller’. Set on a farm in the Turkish wilderness, the film plays on the fear of the unknown, and the psychological impact this uncertainty has on the Faik family. The film won 16 national and international awards, including “Best Film” at the Asia Pacific Film Awards and the Istanbul Film Festival, and “Best Director” at the 2013 Ankara International Film Festival. His latest film, “Abluka” (Frenzy) was released in 2015. The film centres on the character of Kadir, a prisoner in Istanbul who secures an early release, on condition that he becomes an informant for the police. “Abluka” won the Special Jury Prize in the competition section of the 72nd Venice International Film Festival. Tolga Karaçelik was born in Istanbul, Turkey on the 19th of May 1981. He studied and obtained his law degree and then went on to study film in New York City. Throughout this time Karaçelik wrote various short stories, as well as poetry. In addition to writing, he also directed short films that have won various awards locally and internationally. “Toll Booth” is a 2010 Turkish drama film directed by Karaçelik. This drama film is about a 35-year-old toll booth attendant that still lives with his father, who suffers from heart disease. Kenan, the toll booth attendant, is an introverted individual who prefers to live within the boundaries of his own mind rather than engaging with people. In his busy toll station, he is renowned for talking to himself while working. Most of his relationships with people, and with his father, can be described as reserved and distanced. Kenan’s father is taken care of by the talkative and maternal Nurgül. She is a familiar presence in Kenan’s life, having known the family since her childhood. Kenan’s life takes a dramatic turn when the newly appointed toll booth manager visits the station that he works at, for supervision. “Toll Booth” was selected for the 47th Antalya Golden Orange International Film Festival, which is a prestigious Turkish film festival. It was also selected as the opening film for Global Film Initiatives Global Lens 2012 series, and has been screened at numerous prestigious festivals over more than 35 cities across the US and Canada. Tolga Karaçelik was one of the youngest directors ever to win the Golden Orange (Best First Film, Best Actor and Best Cinematography). His latest film, “Ivy” (2015), premiered in Sundance and continues its festival circuit. For a more in depth look into Tolga Karaçelik and Emin Alper, keep your eyes fixed on The Gusto Project page and the JAi Website. 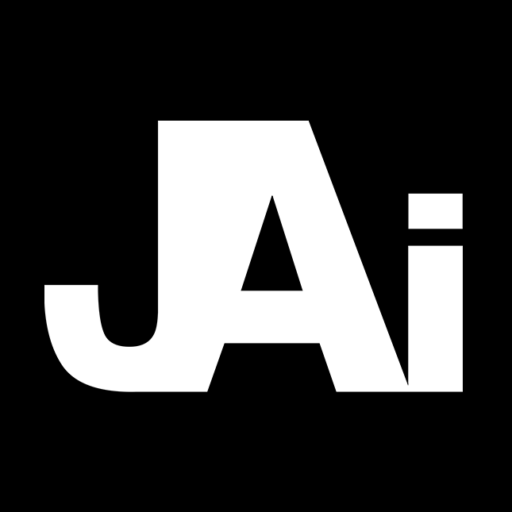 The JAi Team will be interviewing both directors.